Our faith is in a God of Love—love that became enfleshed in Jesus Christ. And while it is true that if we truly believe this we will try to live in a certain manner, that perspective is quite different from treating the Bible as a set of rules to be followed so that God will accept us. Today, we pulled the plug on a beautiful life. 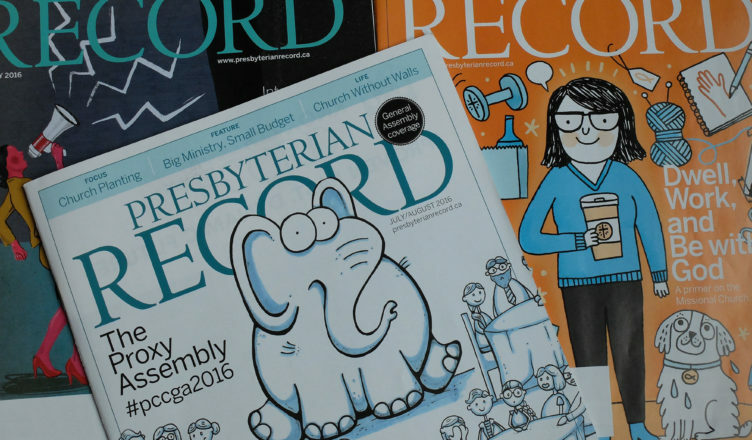 With a few “ayes” the directors approved recommendations to cease publication of the Presbyterian Record after the December issue. 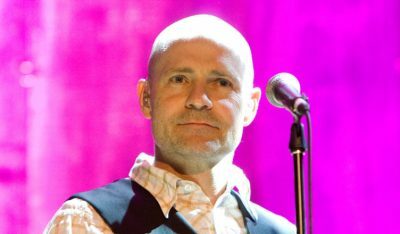 If hockey is our national religion, The Tragically Hip have been among our most revered preachers. Shooting the messenger is an old tradition, and that is part of our job description. The first thing I want to do is say thank you to the 380 ministers who completed our online survey and the 30 people who wrote me in response to the April editorial with suggestions on how we could improve the Record. It’s easy to become inward looking—concerned more about how we feel than how newcomers feel; concerned more about our buildings than about building a community where people experience God’s love through our deeds. What do you want to read in this magazine? This is not a trivial question I’m asking. We really want to know what we could do better. What do you do when you are wrestling with a big problem and you feel overwhelmed with anger and frustration either from your inability to resolve the issue or because others can’t see it the way you see it so very clearly? Deceptively, all those Boomer children and their parents filled churches in the late 1950s and ‘60s to overflowing. 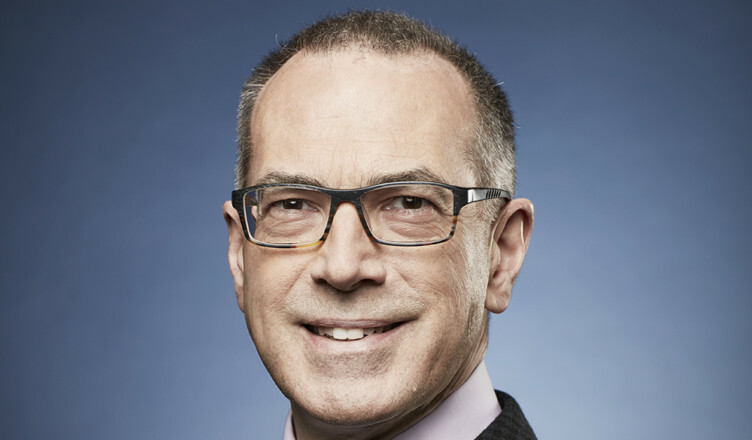 The result was that mainline denominations in Canada thought they were on top of the world.